Out now!!! 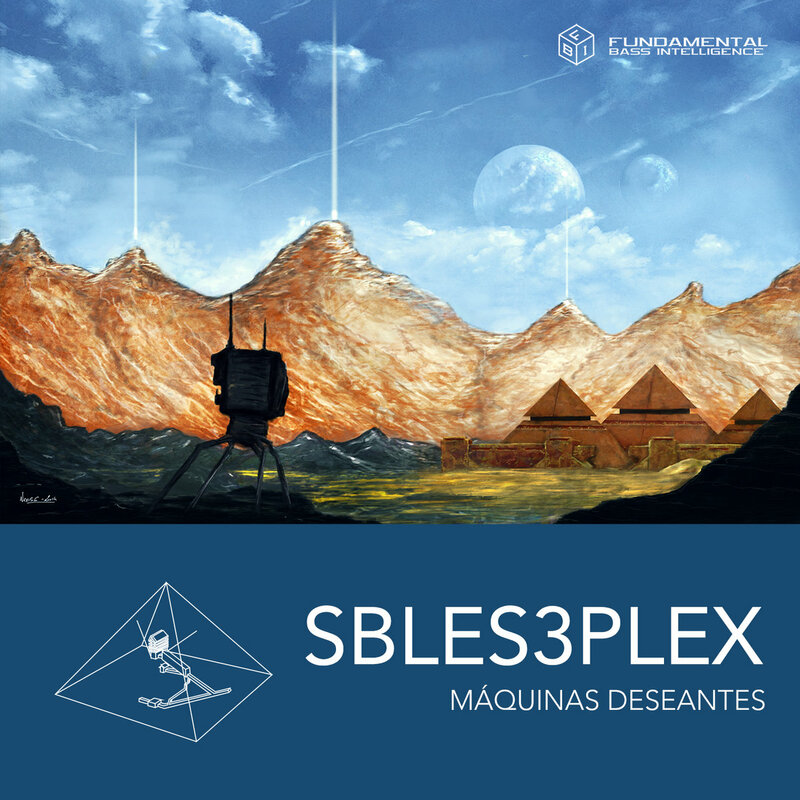 The first full-length album by Catalonian duo Sbles3plex, who return with "Máquinas Deseantes", feat. remixes by Dynamik Bass System, Umwelt, dynArec, and many more! 20 songs in total (10 originals, 10 remixes), presented in an elegant 2xCD package with liner notes, exclusive photos, lyrics and more. Truly classic Electro/Techno music that has never forgotten its Kraftwerkian roots, yet remains as cutting edge as ever thanks to ingenious production and sound design techniques. Every track produced with absolute skill, and a keen vision for a world long ago forgotten by a race of self-absorbed beings now only concerned with vanity and material gain. **Stay tuned for vinyl EPs to follow featuring some of the best songs and remixes on the album! "If we are to defy the system in place, we must learn to defy our inner impulse of never-ending desire which drives us toward greed and corruption! When we begin to work for the common good of one another, and that of our planet, then...and only then, will we begin to turn the tide of negativity which now engulfs our world". The post was edited 1 time, last by Starchild ( Aug 28th 2017, 4:20pm ). Glad you like it!!! It's nice to see the duo together again.